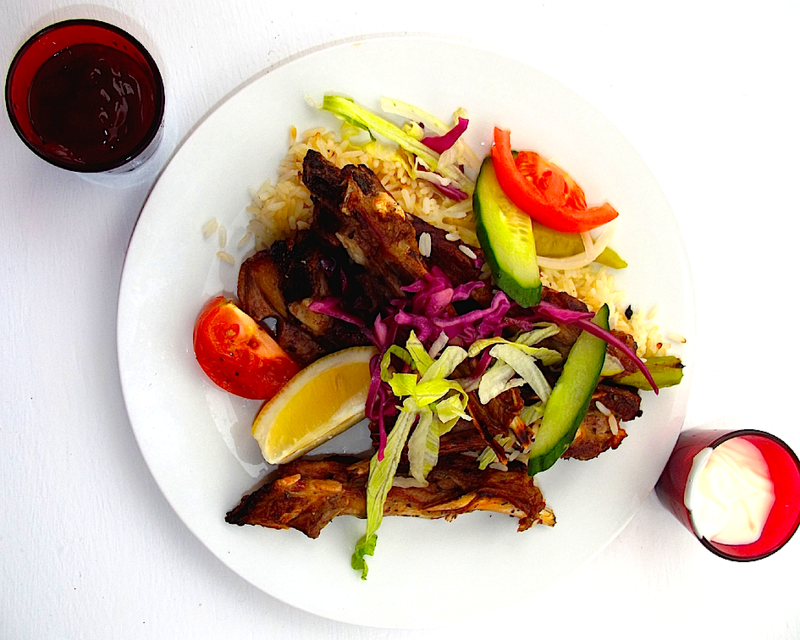 Find out the easiest recipe for roasted lamb ribs with salad following our simple tips. Although lamb ribs can be prepared and dished out in various ways, doing it yourself is the key to exploring a more preferable method of preparation. May be you have not thought about using honey for cooking, but I bet you, marinating lamb ribs with honey does not only make it so juicy, but makes it really yumly ta--ss--tt--yy. We prefer very simple cooking recipes and most time can't even be bothered of over planning as the focus is mainly on important ingredients. But as a general rule, our recipe details easiest but yet a more practical way of food preparation. 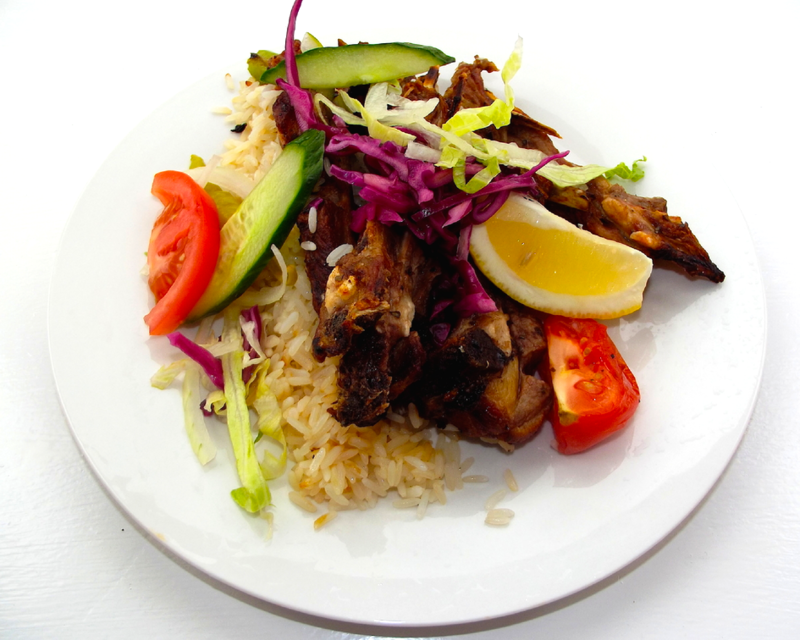 The key to a delicious roasted lamb ribs recipe is to keep it simple and then enjoy a delightful and colorful dish which really makes a great lunch when served with rice and salad. It is noteworthy that even though honey gives the most authentic flavor to the ribs, you can still add dark soy sauce and lemon juice. We hope you will find this recipe very easy and enjoyable, moreover feel free to submit your recipe here. Mix all the marinade ingredients with the lamb ribs together. Refrigerate for at least 2 hrs to make it juicy and tasty. Afterwards place in a pre-heated oven of 150-250oC or grill. Allow to roast until golden brown and juicy. Bring out from oven and serve garnished with cooked rice and salad. It is optional to dip the lamb ribs in a mayonnaise or barbeque sauce.